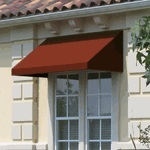 This New York styled Awntech awning features straight lines and 90 degree corners. Featuring a modern aesthetic, this awning will not only lower your energy bill but will bring a modern aesthetic to your establishment. 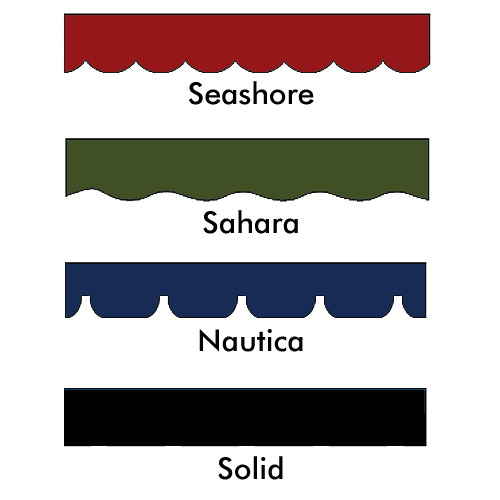 This awning is constructed using UV resistant material, that is also anti-microbial, 100% woven acrylic and water resistant. What more could you ask for? 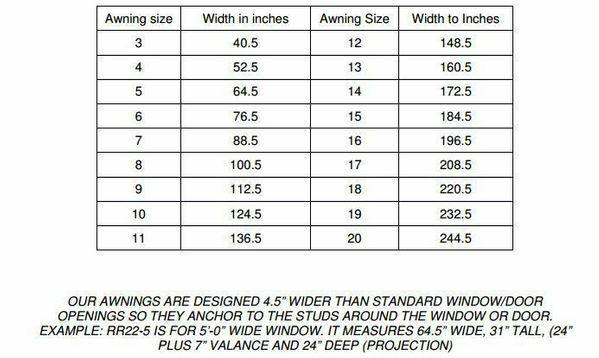 Awntech offers a 5-year warranty for this American made valance. To top it off, the installation is as easy as 1 - 2 - 3. Simple install the brackets, drop in the awing and tighten into place. Sit back, relax and enjoy the shade and the savings. Can you send me a catalog of color options? I cannot open the color palette large enough to get a good feel for the colors.